Get 15% off when you stay 3 or more consecutive nights at the Skyline Hotel. Check Our Our Current Listing of Exclusive Rates and Packages Only When You Book Direct! 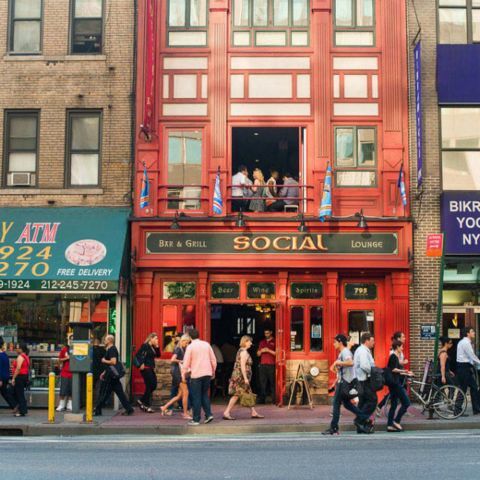 Explore our wide array of nearby restaurants and on-site dining. 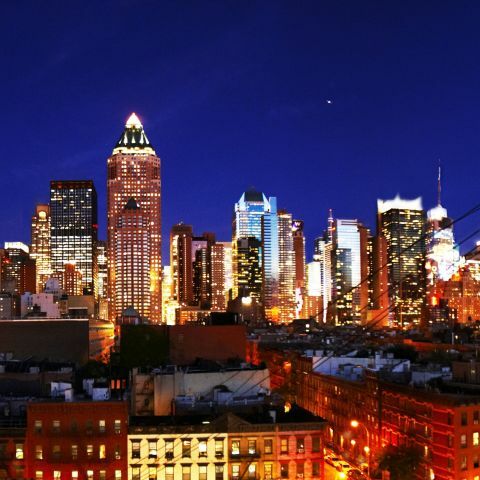 Our hotel offers two flexible venues with expansive windows overlooking the midtown Manhattan skyline. 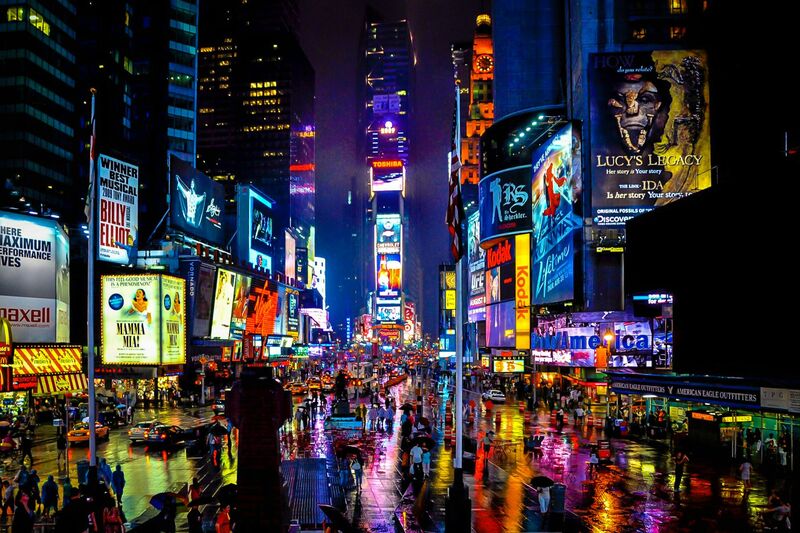 Located at the heart of Hell’s Kitchen, the Skyline Hotel is within convenient distance of Times Square, Central Park and more. 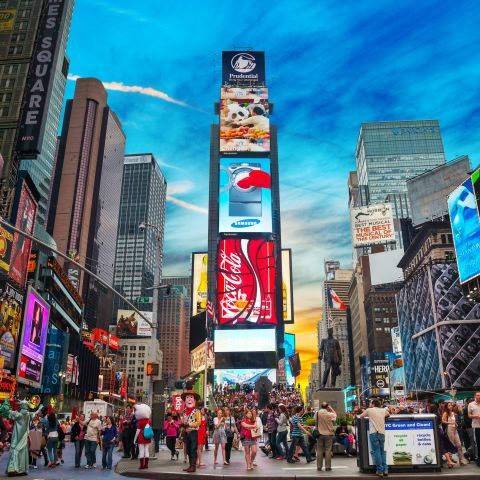 While the city’s most famous attractions and landmarks are just steps away, our Midtown Manhattan Hotel is tucked away in the quiet streets of Hell’s Kitchen, where you’ll find the most authentic restaurants, bars and shopping in all of New York City. 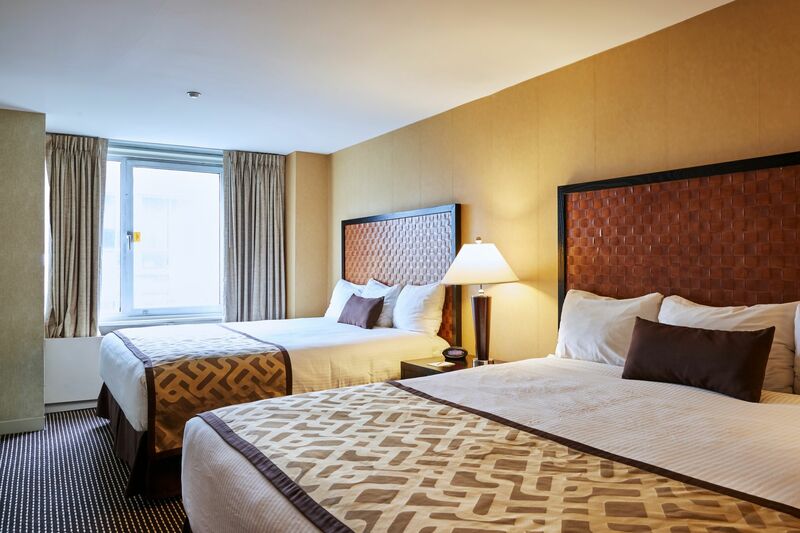 Stay at The Skyline Hotel where our 232 spacious guest rooms and suites, on-site restaurant, and indoor rooftop pool with spectacular city views will complete your perfect visit to Manhattan. This was my third visit to The Skyline and it was as good as the first two. I was taking a cruise on the Norwegian Breakaway and just needed one night. The El Original Restaurant inside the hotel had good food, a little pricey, but it is NYC and convenient. The rooms are always clean and the staff is friendly and helpful. I highly recommend this Hell's Kitchen gem. We have just returned from another stay in this gem. We will always be impressed with every aspect of the hotel from check in to check out and everything else in between. However on this occasion service was taken to a new level. While checking out the concierge, Remy, kindly arranged a ride to the airport, on arrival at JFK I stupidly left my phone in the car. Once I returned home I contacted the hotel and through the efforts of Victor Santos, Remy and Kate my phone is on its way home to Ireland. We simply can't say enough good things about the Skyline and it's wonderful staff. Stay here! We just got back from the trip of a lifetime to NYC for NYE in Times Square and we can't sing the praises of the Skyline Hotel and its outstanding staff enough.Everyone from the Front Desk Staff (particularly Crystal), Concierge (particularly Lily), Bellmen (particularly Nick and Remy) to the Housekeeping staff were nothing but professional, extremely helpful, warm and friendly. Crystal (Front Desk) couldn't do enough for us and was exemplary in all aspects! Lily (Concierge was also outstanding and assisted me with purchases before I even left Australia and the goods were waiting for me when I checked in as promised).The rooms were more spacious than you would expect, very clean and tidy and well appointed. The Hotel was a 15 min walk from Times Square (easy walk) so was close enough to the action but also far enough away from the hustle and bustle. Do yourself a favour and book the Skyline Hotel on your next visit to NYC - you won't be disappointed. 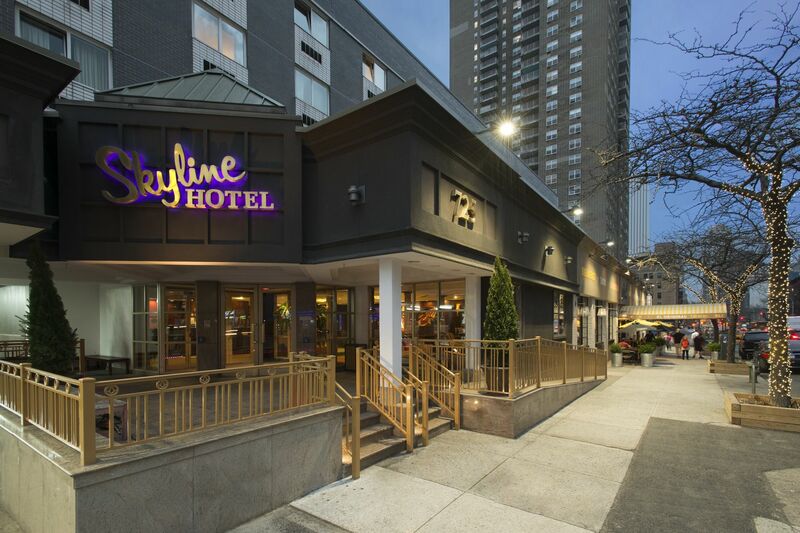 Guests at The Skyline Hotel NYC can enjoy a superb dining experience without leaving the hotel. Room service delivery is available for guests who wish to enjoy a quiet meal in their room or suite. 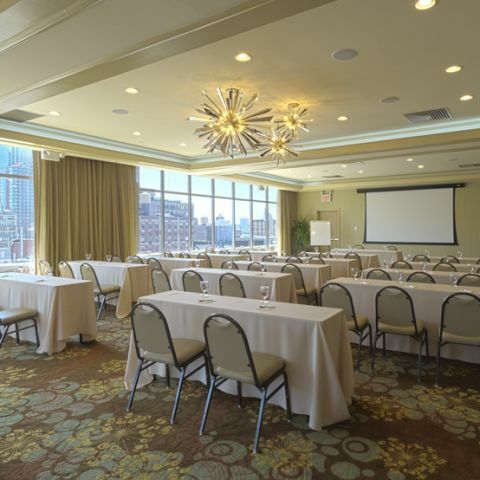 Our hotel offers two flexible venues with expansive windows overlooking the midtown Manhattan skyline. 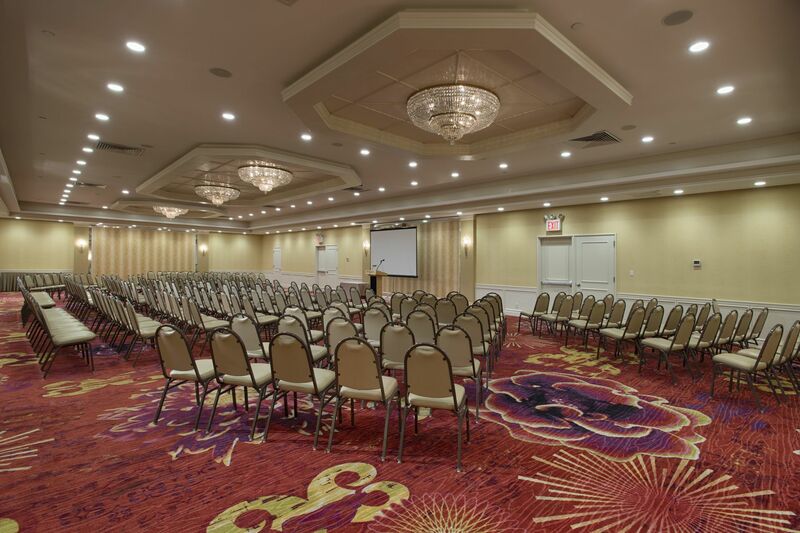 Our team will help you design a meeting plan to suit any budget, complete with everything from exceptional catering cuisine and discounted accommodations for your attendees to audiovisual arrays to meet any need. 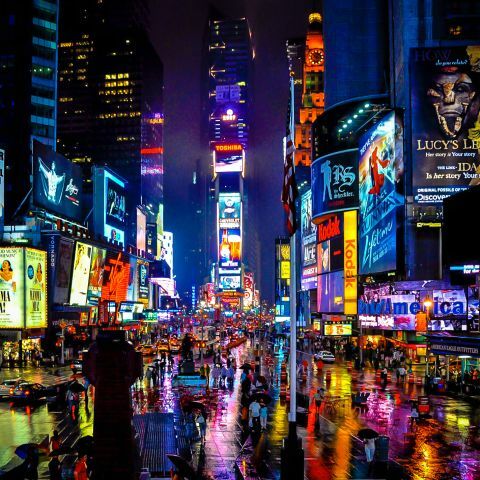 Located in New York City’s iconic Hell’s Kitchen neighborhood, The Skyline Hotel NYC is just moments from it all: Broadway theaters, Central Park, Madison Square Garden and the famous Hell’s Kitchen Flea Market.